Expect fine services and premium hospitality at HD View Point and be delighted by majestic mountain views during your stay. The rooms are bright with natural light streaming in from the windows. 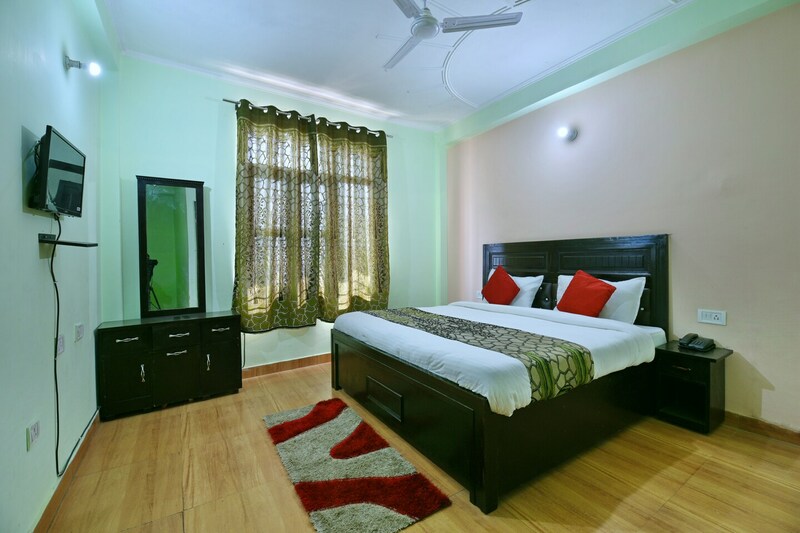 Provision of comfortable wooden furniture and basic amenities ensure pleasant and relaxing stay. The bathrooms here are equipped with geyser so that guests can enjoy hot water baths during winters. CCTV cameras are installed across the hotel for the safety and security of travellers. Power backup and parking facility is also available for your convenience. The various restaurants located near the hotel offer delicious local delicacies.